Mohamad El Atab is a Lebanese Architect, whose focus is on computational design and digital fabrication in diverse fields. 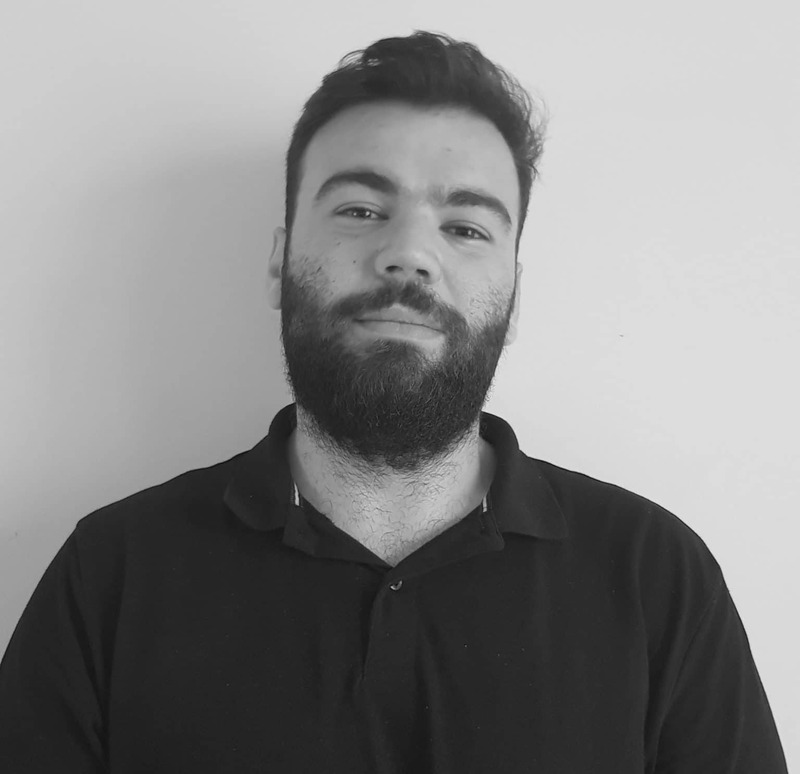 He holds a Bachelor of Architecture and a Master in Advanced Architecture and is part of the European projects team at the Institute for Advanced Architecture of Catalonia. Mohamad is associated with urban bio systems, working on implementing natural-based solutions in cities through computational design. He is collaborating with the <strong>Fabtextiles</strong> which focuses on the combination of digital techniques and textiles towards soft fabrication, and also takes part in the Theory of Advanced Knowledge seminar.